It has been his endeavor to provide quality educational facilities and infrastructures in rural areas contributing to India’s development at the grass roots. Born on 9th October, 1923 in a very poor peasant family in a small village of Lonkheda, Shahada in India, Shri. P.K. 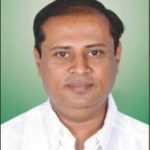 Anna Patil completed his primary and secondary education at Shahada and Nandurbar. He graduated from M.S. University, Baroda, with a degree of B.com. and obtained the degree of LLB from the University of Poona. During his school and college days, Shri. 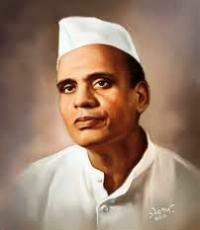 Anna Saheb Patil actively took part in the freedom movement of India. He was one of those brave boys at Nandurbar in 1942 in Quit India Movement. While saving one of his young friends, Shri Patil luckily survived and later on imprisoned. His contribution to the freedom struggle has been acclaimed widely and with all respect. 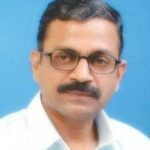 He started the legal practice at Nandurbar and was very soon dragged by the Co-operative movement in the State, under the able guidance of the well known economist Dr. Dhananjay Rao Gadgil, the pioneer of the Co-operative movement in Maharashtra. Shri P.K. 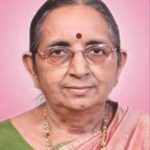 Anna Patil was the Chairman of the Dhulia District Central Cooperative Bank for eleven years. His firm faith in the teaching of Gandhiji and the co-operative movement encouraged him to start the Co-operative Sugar factory, Spinning mills, Paper plant, Partical board unit, Distillery and starch factory at Shahada and Dhulia. His work in the co-operative field and the field of education has made the people of this area to describe him with the title of “Sahakar Maharshi” and “Shikshan Maharshi”. Shri P.K. Anna Patil has represented the Shahada constituency three times in the lower house of the State Legislature. His speeches, his studied approach and his serene temperament have won for him the respect of the complete house. While sitting on the opposite bench, Shri P.K. 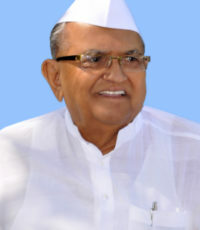 Anna Patil has served the required cause of general politics, to render services to the common masses. He has been Chairman of the Public Accounts Committee twice and the bureaucracy of the State has applauded him for his integrity and wisdom, his sympathetic and encouraging attitude. 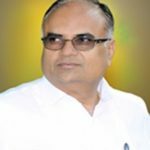 Sahakar Maharshi Late Shri. 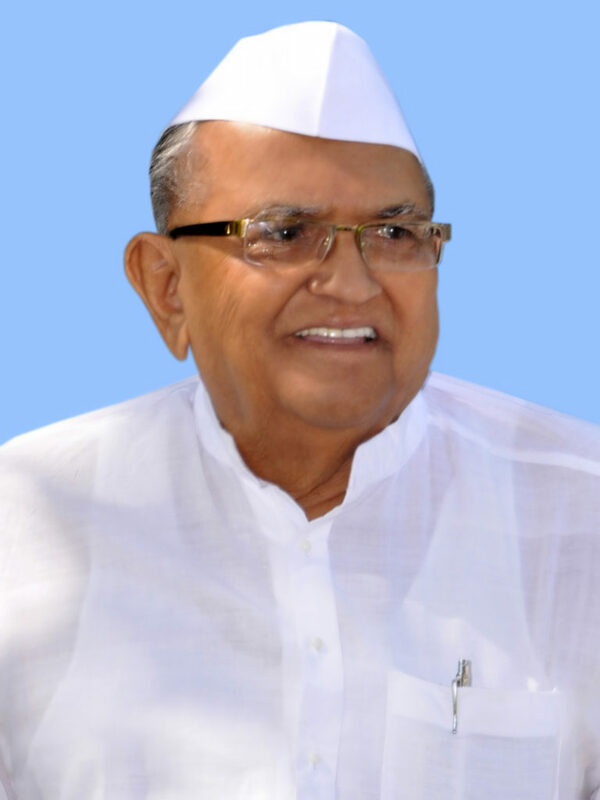 Annasaheb P. K. Patil, a legendary freedom fighter, a social reformer and the crusader of co-operative movement departed on 18th September 2014. 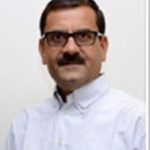 He will be remembered for his heroic dynamism and proactive attitude for establishment of Agro-based co-operative Cotton-Sugar-Oil-Paper-Starch and allied industries which played important role for development of the educational hub-VIDYASHRAM.